(→ See Wikipedia for more information about agent provocateur), with the intention to involve wealthy-looking tourists in crimes and offences. Thus, the authorities prepared a fake criminal file against us, they paid off a “witness” and some “victims” and forced them to sign written statements. The reason was to blackmail our family in order to obtain horrendous „compensations“ and further reinforce the extreme homophobia in the country. telephone recordings, judgements, video and audio surveillance material that incriminate the state institutions. The Romanian authorities would like to keep them secret. 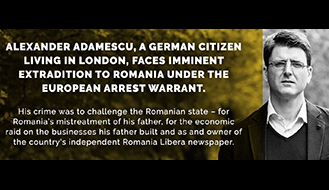 Our documents reveal scandalous conditions in the police force and justice system of Romania, a member state of the EU. We also have documents audio files regarding the abuse of young homeless people in shelters. Furthermore, during our forced stay in various Romanian torture institutions, we were able to collect written statements from people (among them, underage victims) who can show, by taking into account other secret documents, what acts of torment and torture are present in everyday life in the EU. In a country where people are oppressed through blackmail, torture and arbitrariness with the help of millions of corrupt employees of the state institutions. They have a well-functioning network and operate in an organised manner in order to cover their ruthless actions. We were also prevented to go back to our home country Germany in order to avoid a humiliation of the state institutions which would have caught media attention. 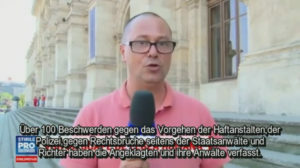 Romanian and German government officials refuse to start any investigations against the Romanian authorities – in spite of serious, conclusive evidence. Our families and we want to present the degrading conditions in Romania, a member state of the EU, and bring the case against Romania to the European Court of Human Rights (ECHR). should justify their actions in front of the International Criminal Court (ICC). 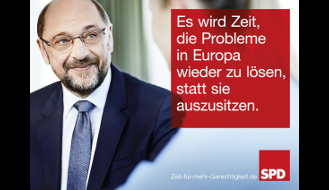 We want to reveal these human rights violations within the EU and put an end to them. 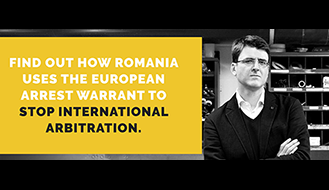 Especially given the 2017 anniversary of Romania’s EU membership, such behaviour must not be ignored by the European courts. Further details will be available soon. You can find further facts, documents, videos and media content in the menus above. We subtitled a short film of the Romanian “propaganda press” and added further facts. You can find it → here or on our Facebook / YouTube page. Some details regarding the so-called prisons in Romania are already available. We can offer a detailed insight into three Bucharest prisons. Please wait until the report is ready. An update will be available on the home page (under Latest post).